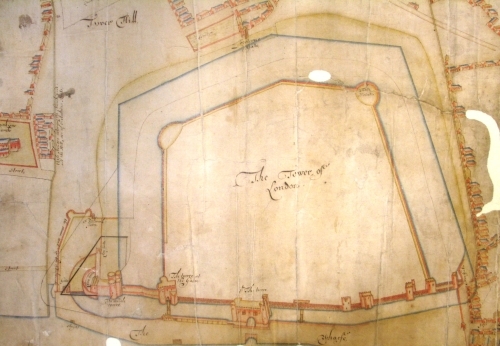 Scroll down below to find old maps of England, older English county maps from 1724, old maps of Ireland from 1609 or view a representation of Anglo-Saxon London. 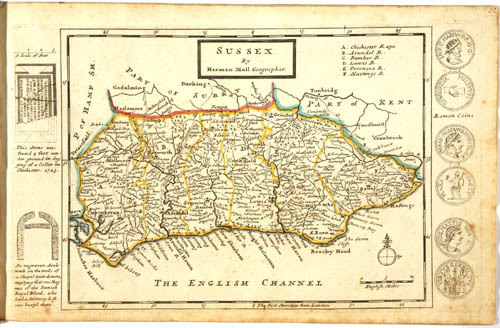 A set of 52, lovely high resolution English County old maps dating from 1724. 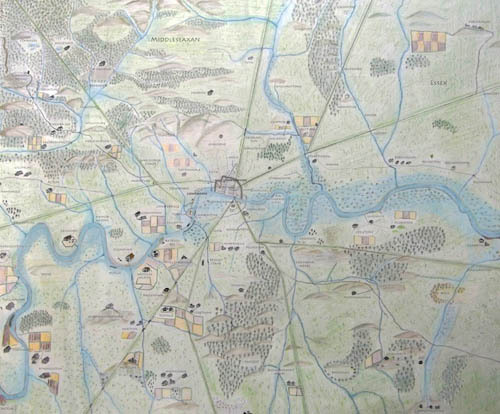 A high resolution map created by The Londonist showing the London area in Anglo Saxon times (roughly speaking, 500-1066AD). Showing the many villages, hamlets and farmsteads whose names are still part of modern London today. The map also shows the major ROMAN roads in London. 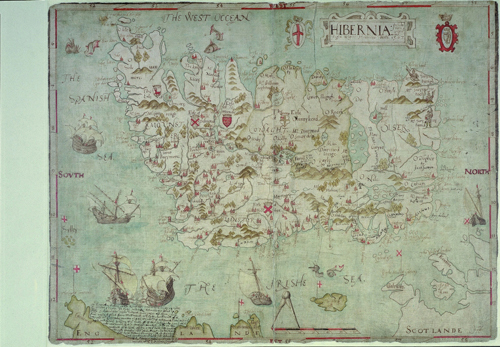 Lovely high resolution old maps dating from 1609 showing various old Irish lands. 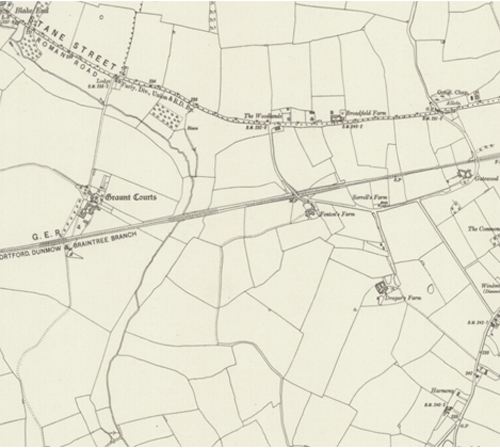 If you want to find an old map of a place in Britain, just type in British postcode, placename or co-ordinate below and look for the link to the old map at the top of the list generated from the ARCHI database. A password is only needed for additional information such as the location of archaeological and historic sites in the area. Otherwise, leave the password box blank.